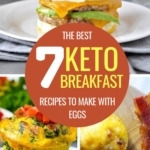 Delicious Keto Sausage Recipes − Heaven Is For Real! 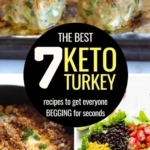 Try these keto sausage recipes! 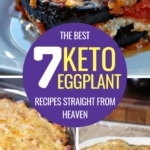 They’ll make you think the ketogenic diet is truly a divine blessing. What’s high in protein and tastes like childhood? Let’s be honest, we all loved sausages (of course in hot dogs) when we were kids. However, now we prefer to avoid them as it is generally assumed that sausages are not good for our health. 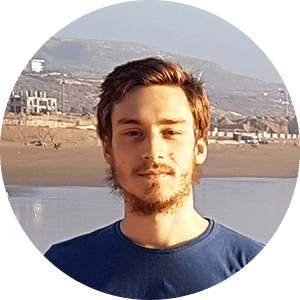 It might be true to some extent, but consumption in a sensible amount is the way to go! Sausages can be your best friend if you’re tired of regular meat and poultry on the ketogenic diet. Here are 7 sizzling keto sausage recipes. 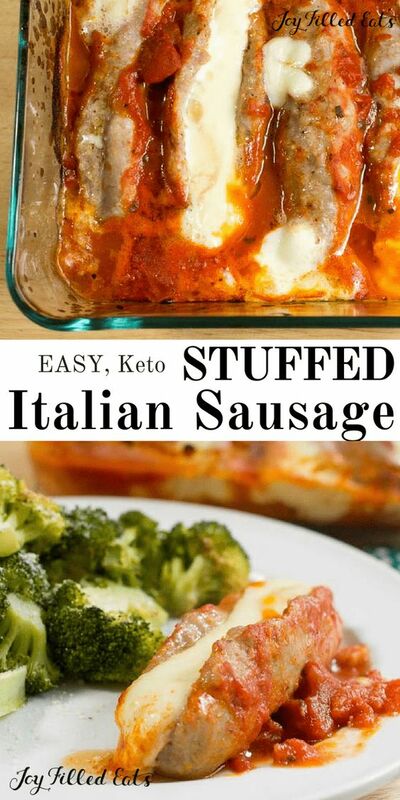 If you’re looking for a quick keto dinner recipe, look no further. In only 2 minutes (not including cooking time) you can make these delicious stuffed sausages. The good news is you don’t even need any fancy ingredients, just sausages, cheese, and tomato sauce. How simple is that? Ground pork sausages are wonderful! And after trying out this recipe, this is exactly how you will feel. It’s a mesh of sausages, green onions and a bunch of other veggies. It tastes absolutely slick and can be prepared in only 20 minutes. We have all heard about meatballs, right? But we bet you haven’t heard about sausage balls. Sausage balls taste just as unreal as they sound! They are perfect for a family dinner and no one would budge an eye over it being low in carbs. Dreams do come true! 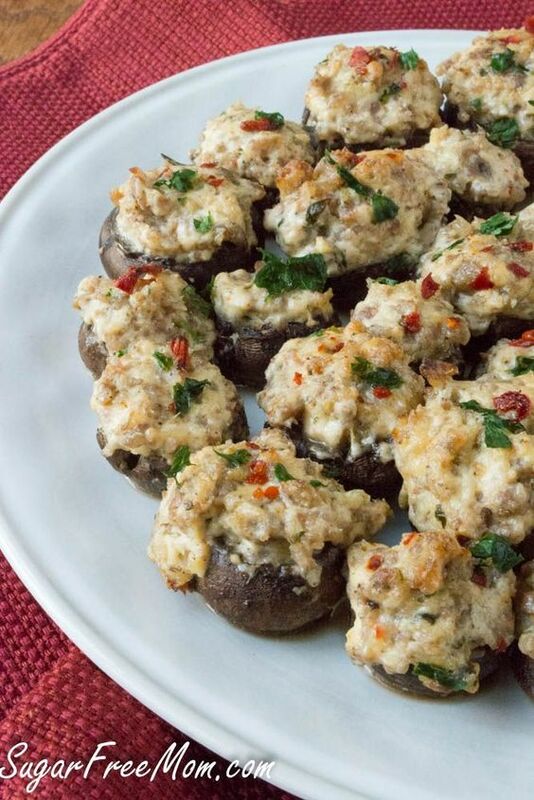 As this keto recipe is literally a lifesaver, its sublime combination of mushrooms, cheese and sizzling spices. 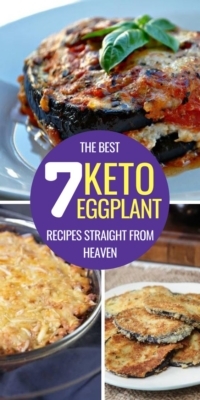 One might be very surprised to find this recipe a low carb one. However, the best part is the fact that the sausages are stuffed with cheese and mushrooms! 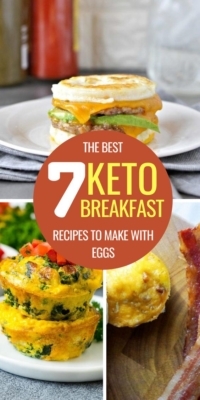 Another ketogenic recipe that is a lifesaver for moms! We all know how hard it is to keep kids away from sugar and syrup tarts. 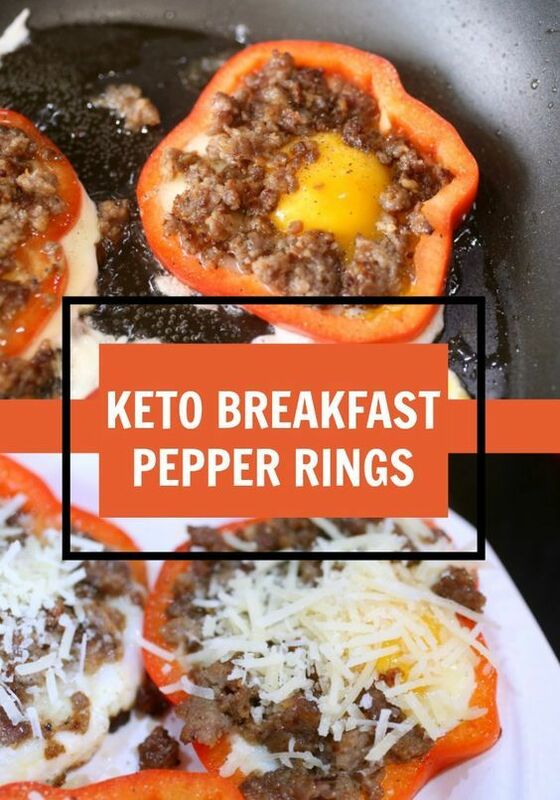 Well, times are about to change with these low carb pepper rings. The best part is that they taste exciting and fun. Ingredients used are sausage, eggs and pepper rings. 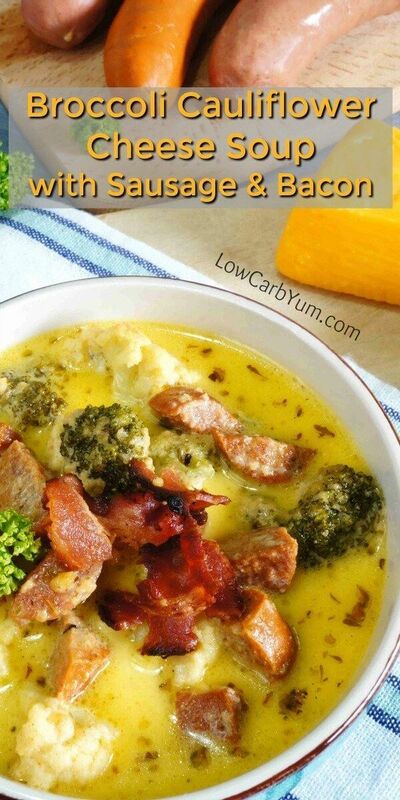 If you find yourself wanting some soup (particularly if it’s cold out there), here’s a delicious keto sausage soup for you. It’s made with cauliflower and broccoli to eat your greens; and with cheese, bacon and sausage to rock your socks off. 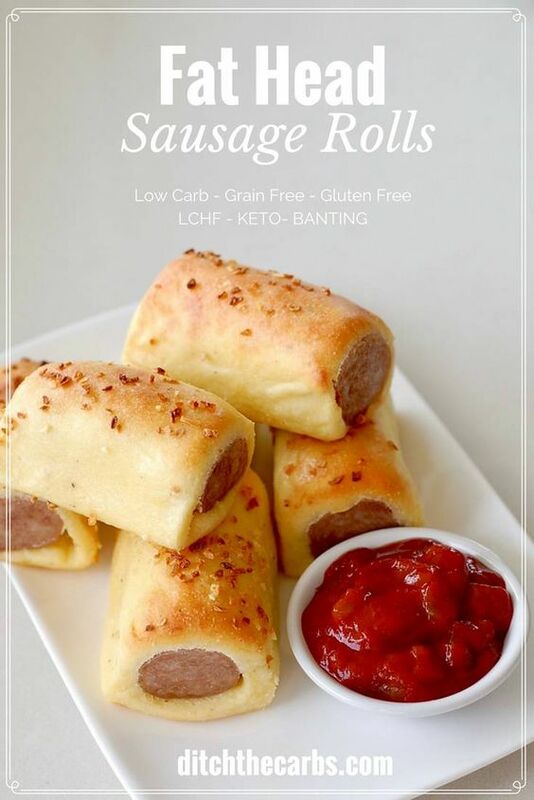 Here’s a fantastic recipe to make keto sausage rolls with Fathead dough, instead of simply cheating on your diet and making regular sausage rolls with wheat flour. They will not only be popular with your kids, but also great when you throw a party. That’s it! 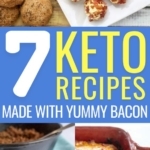 Don’t forget to Pin It so you can come back later and make these delicious keto sausage recipes! Thanks for sharing the recipes. These sausages looks really delicious!